And another one – they are quick. But slowly it seems to settle. After releasing 2.10, 3.0.0, 3.0.1, and 3.1.0 in short time, now we are at 3.1.1. And it brought a few improvements. As usual one finds the latest firmware from the the respective MobileRead thread: Kobo AuroHD/GLO 3.1.1. Already in 3.1.0 my Pocket account was suddenly gone. A friendly post in a similar thread helped me to get it back. 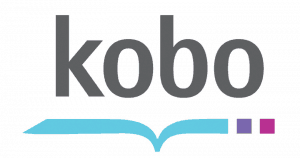 Simply edit the file .kobo/affiliate.conf and instead of Rakuten, but KoboIndigo. Rebooting and the Pocket account was back under Settings -> accounts. The latest Kobohack-j, i.e., at the moment the one at kobohack-j-131207.zip or newer works. See my other posts concerning the kobohack-j. For the Kobo patcher (see here and here for description) that patches libnickel, the latest released version of the patcher at the moment is mz_koboreaderpatch_11.zip, see this post in the Russian forum thread. All that I said concerning 3.1.0 holds the same way. 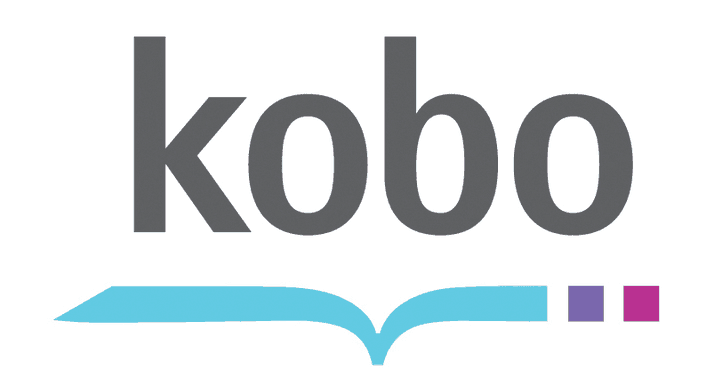 With help of the usual Kobo Patcher thread we could collect the important data. The default values (not what I used, I didn’t patch till now) are found in the config file (mind that the footer is adapted differently then other suggestions): kpg-3.1.1.conf (needs to be renamed to kpg.conf before running the patcher).